There is a Birth of Jesus cook to print with several choices! 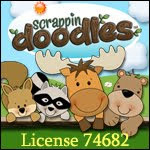 Also, printable cards that can be used for review and/or retelling cards. Along with a door hanger that can be used as a box to store them. There's a lot in this post, but one thing led to another, and before I knew it, this is what I used to work together as a whole package! 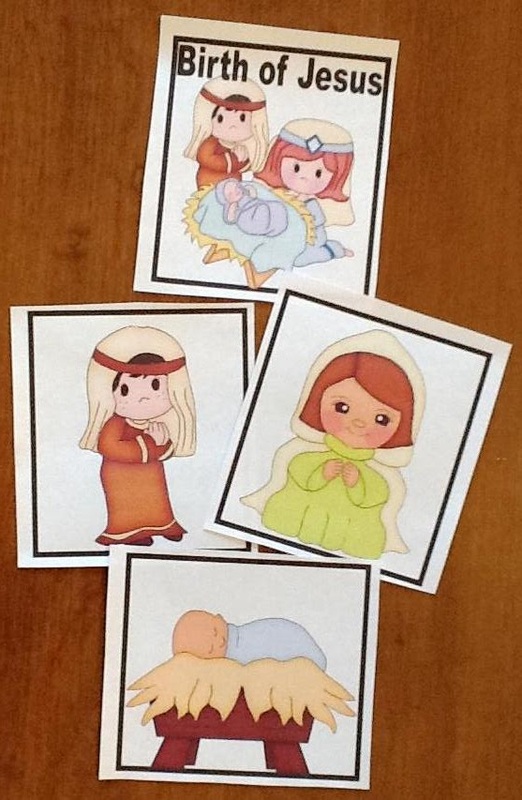 This is a short, simple printable book about the birth of Jesus. It is available in color, black & white and in Spanish. Click here to download the black & white Spanish version. 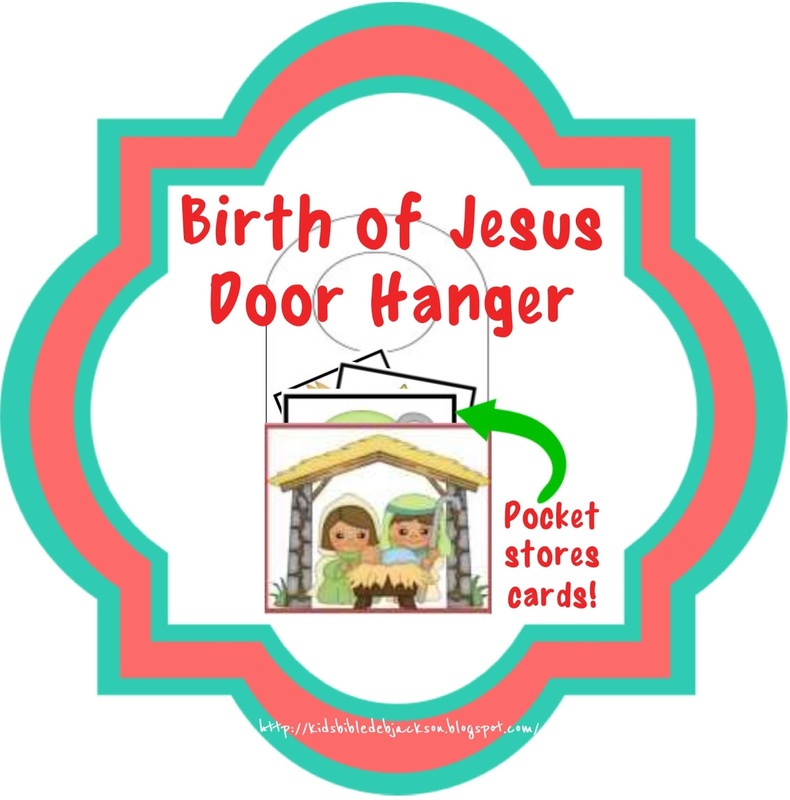 These cards match the assorted birth of Jesus printables on this blog. They can be printed and used for Who/What is this? Or a small booklet to color. Or, print 2 sets and play Go Fish! Or Match Up! Or scramble them up and let the kids tell you about the birth of Jesus and while they put them in order. Or, for review. Or, let the kids retell you the facts they learned! Since they are intended for preschool, I did not write anything on this set except for the title page. There is a different set that has the words under the picture on the cards.You can print them in color or black and white. Door Hanger box for storage (No writing) I folded the top flap into the box to store the cards in. This is the same cards as the above, but in the Logos Bible Clips graphics, depending on which type graphics you like the best. Yah! 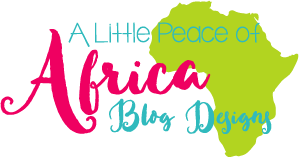 This post was featured at True Ain Education! Thank you Janine! Click to see it! Thanks so much Judith! 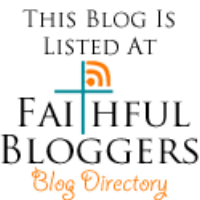 This post was featured @ Whole Hearted Home! These are fantastic. Will be good for sequencing - I think it is important children know the nativity. I teach Sunday school for the four-year-olds. I am excited to find this and use it! Thanks! Thank you Cheryl! I am glad you can use it! Thanks for the comment! Adorable door nob thing! We homeschool and are focusing on Jesus Birthday for the mont of December. I'm going to have to add it to me list of craft ideas. Thanks Candice! I appreciate the comment! Thanks for visiting! I love that you have printables in Spanish too! 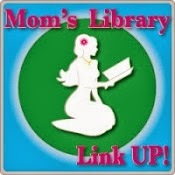 I will be featuring this post tomorrow at the Thoughtful Spot! Merry Christmas! Great Christmas printables! My kids love coloring pages and booklets about the birth of Jesus. Thanks so much for sharing these resources!